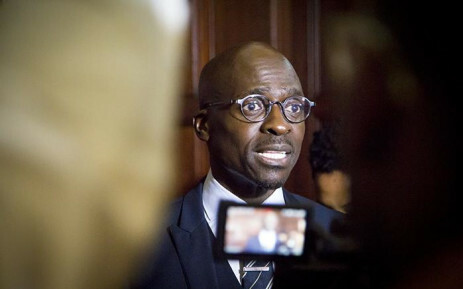 Home Affairs Minister Malusi Gigaba has resigned and has submitted his letter of resignation to the Presidency. 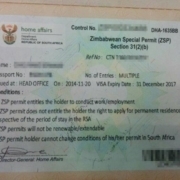 The Presidency has confirmed receiving the letter from the embattled minister. 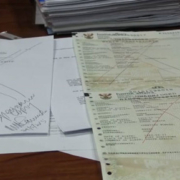 Gigaba wrote in a letter to President Cyril Ramaphosa that he has chosen to place the interests of the African National Congress and the country above his personal interests. He says the battle he is facing is political in nature, which he shall continue to fight. 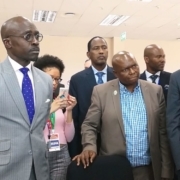 President Ramaphosa has thanked Gigaba for his long-standing service and commitment to government and the people of the country. Ramaphosa noted that Gigaba says he is stepping down for the sake of the country and the ANC. The former minister says this will also relieve the president from undue pressure and allow him to focus on running the country. On 31 October 2018, the Public Protector found that Gigaba violated the Constitution and the executive members’ ethics code when he lied under oath about allowing the Oppenheimers permission to operate a private terminal at OR Tambo International Airport. Blade Nzimande, who is the Minister of Transport, has been appointed to act in his place, taking on a duel role in Parliament.